Potsdam, the Digital Hub for MediaTech. The MediaTech Hub Potsdam is a physical place and a network at once. On the basis of the location’s established film and IT expertise, new digital methods for data utilization and media production (e.g. virtual and augmented reality) are developed and implemented. 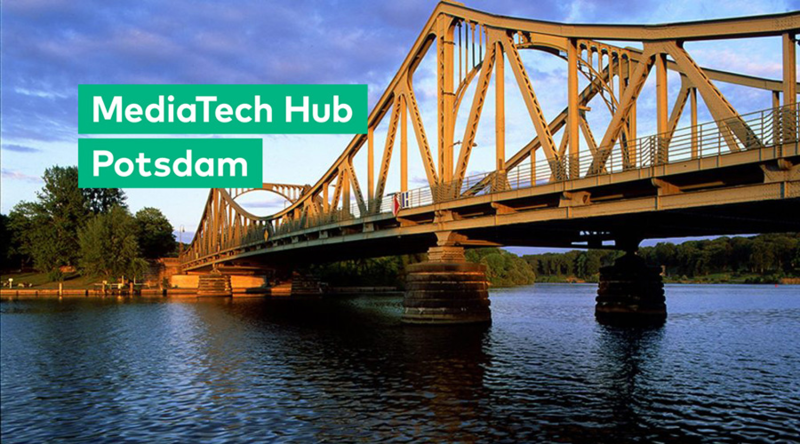 The MediaTech Hub Potsdam offers more than media, IT and industry individually. With it’s interbranch orientation and unique interaction, Potsdam becomes an innovation space of digital transformation. Therefore Potsdam has applied for the Digital-Hub-Initiative of the Ministry of Economy and Energy. More than 30 corporations and institutions have expressed their interest and produced a film. Visit MediaTech Hub Potsdam through http://mediatechhub-potsdam.de/.